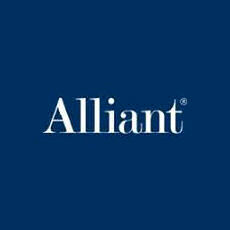 Alliant specializes in providing long-term customers for subscription and replenishment marketers. Driven by their proprietary data hub, Alliant’s approach to large-scale data management delivers the precision required for multichannel modern marketing. Alliant Campaign Intelligence is a predictive modeling solution that projects the performance of a campaign against the profit triggers that drive P&L. Alliant Consumer Audiences is a data solution that taps Alliant’s multi-enterprise view of consumer purchasing behaviors and selected third-party sources to provide response-driven audiences for more profitable postal, email, and co-targeted display campaigns. Alliant Engage is a solution for on-demand predictive data for improved lead conversion and lifetime value. On-demand data delivery from Alliant gives you exactly the insight you need to truly engage with your prospect and deliver precisely the right product, price, or payment plan.